The BELLA is specifically designed and meticulously tailored by SCUBAPRO for female divers who prefer the comfort and security of a front-adjustable BC that's shaped and sized to conform perfectly to their body contours. The BELLA is specifically designed and meticulously tailored by SCUBAPRO for female divers who prefer the comfort and security of a front-adjustable BC that's shaped and sized to conform perfectly to their body contours. 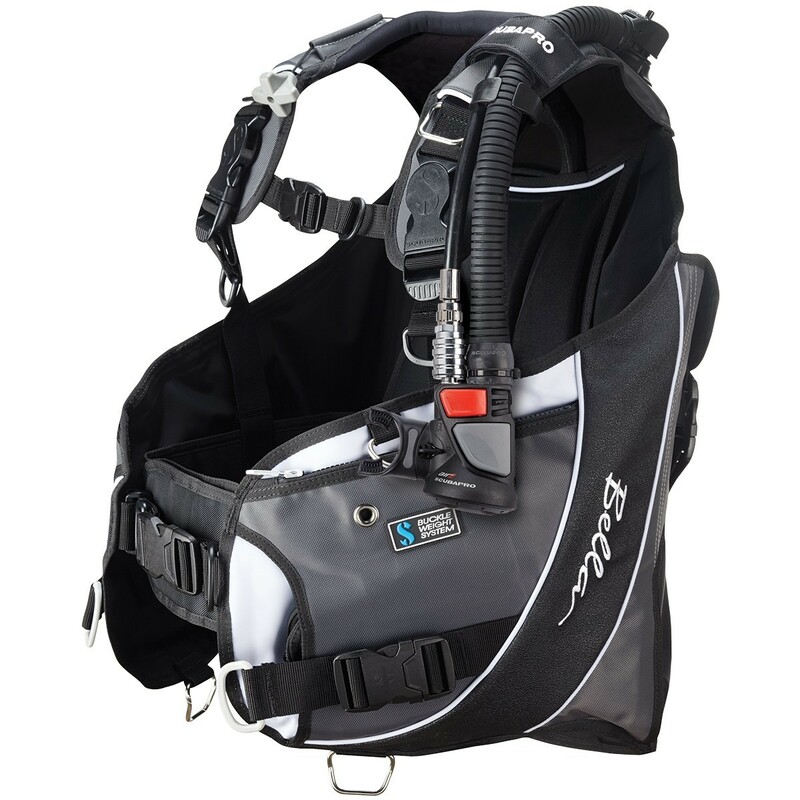 The high-end, front-adjustable BELLA comes with every convenience and performance feature you can imagine, including SCUBAPRO's exclusive wraparound bladder which retains its cradle-like shape even when fully inflated, providing a comfortable fit both at depth and on the surface. Because the air bladder wraps around you, placing lift primarily under your arms and around your waist, the BELLA is extremely well-balanced so you're less reliant on rear trim weights to achieve a comfortable swimming position. And if you have to spend any time on the surface the wraparound design provides a very relaxing surface floating position. 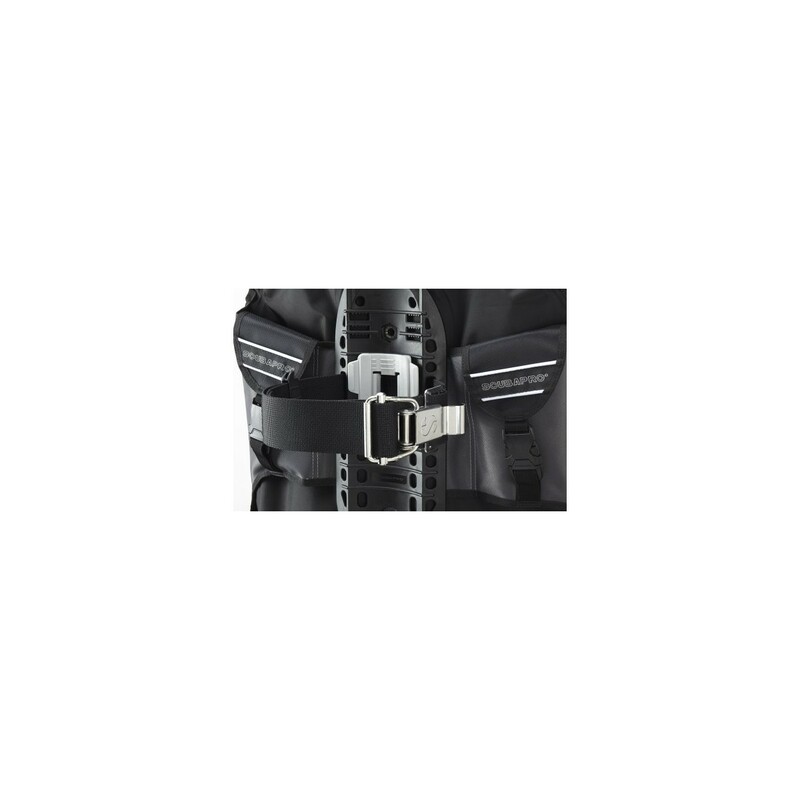 Strategically placed padding, an adjustable cummerbund, quick-release rotating shoulder buckles (for optimum strap routing) and a sternum strap all work together to deliver a comfortable, dialed-in fit. 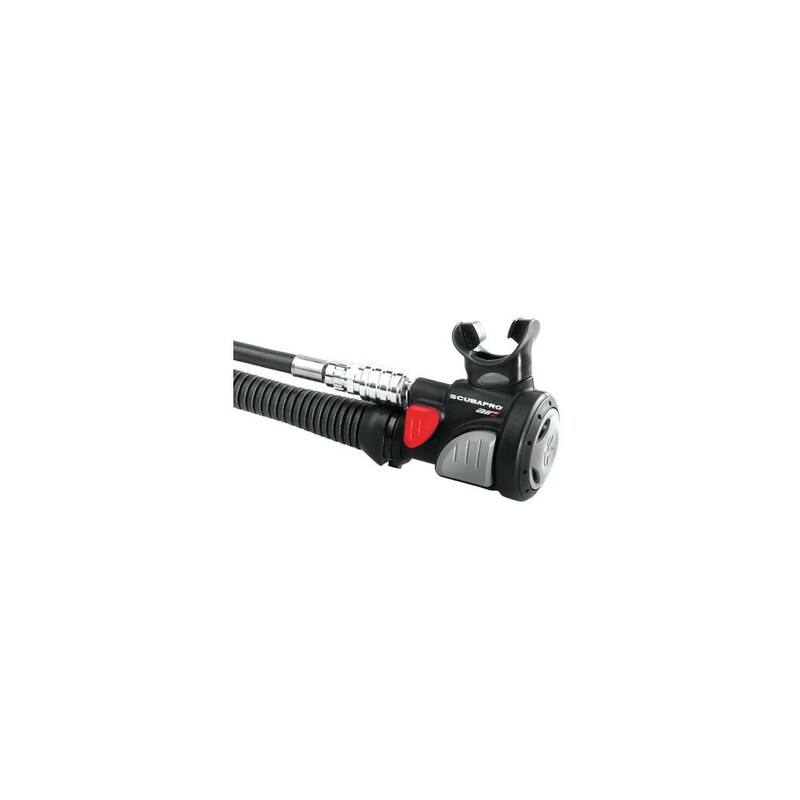 And a contoured hard pack and single-band Super Cinch tank buckle solidy lock in the tank and provide a stable ride at depth. For convenience, the BELLA offers two large zippered cargo pockets fitted with grommets for attaching a knife. There's also a small zippered storage pouch on the cummerbund, and four large pre-bent stainless steel D-rings, along with two smaller stainless D-rings, that provide convenient clip-on points for additional gear. 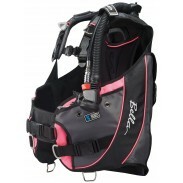 If you're tired of fighting with bulky BCs that don't fit, climb into a BELLA and experience the most comfortable diving ever.